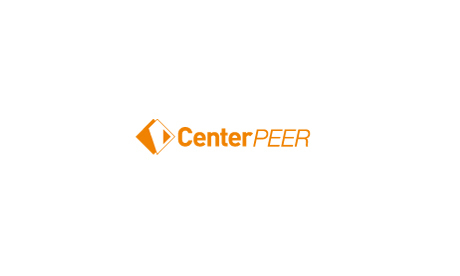 client / Center Peer Inc. Copyright © 2012-2019 BASE CREATIVE DESIGN. All rights reserved.